Spectrum is keeping busy during the summer months. 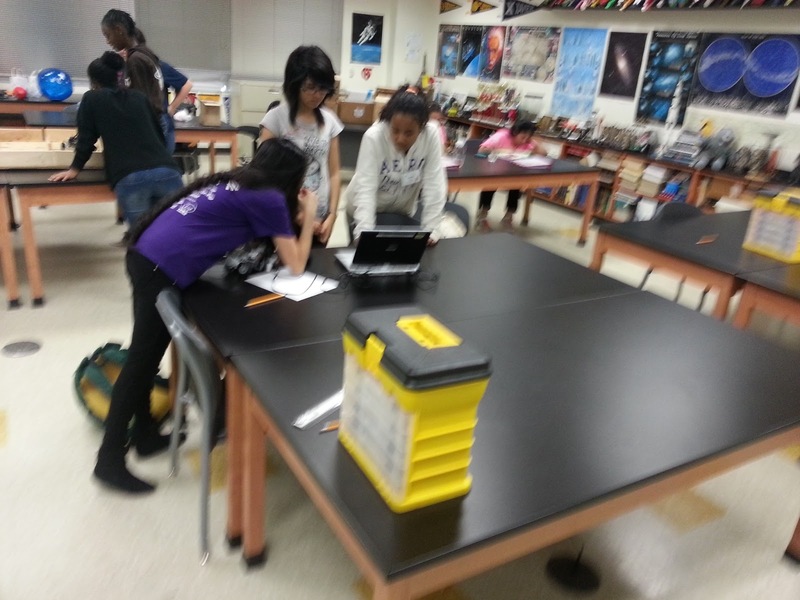 This week we worked with the St. Agnes Academy "Be the Change Camp" to teach engineering and robotics to 50+ rising 7th and 8th grade students from around Houston. 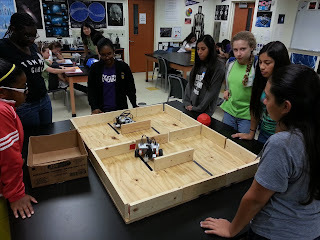 We also will have several demonstrations this summer to different groups to get more of the community involved in FIRST, VEX and STEM education. 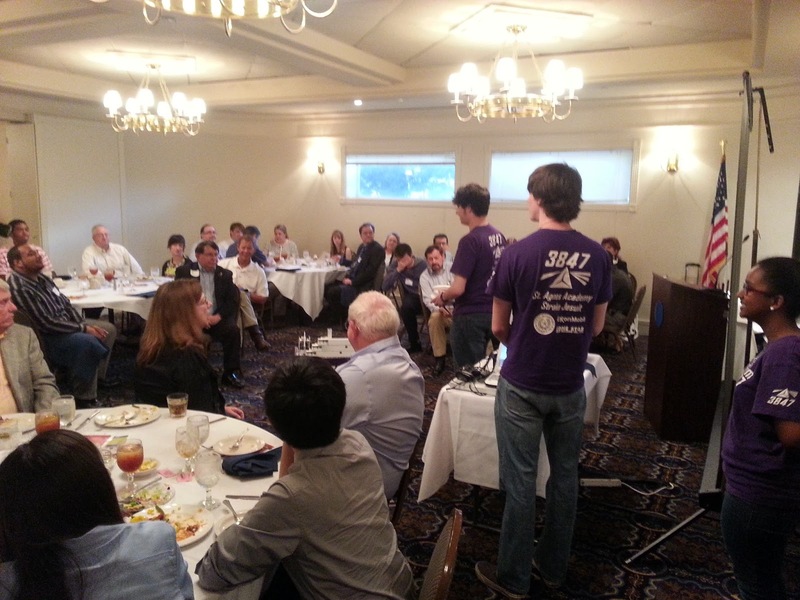 We spoke at the Houston chapter of the ISA (International Automation Society) last week. Next week we'll start the Spectrum Summer Workshop Series for teams here in Houston that want to learn more about building FRC robots. Check out this Chiefdelphi post for more information and to RSVP. We are hard at work on our IRI upgrades for Gamma. We have a few other projects we will be announcing this summer as well, so keep an eye out for those. We hope everyone else is having a productive summer as well.